Driving Without a License - What Can Happen? What If You Drive Without a Valid License? Driving on a suspended, restricted, or revoked license is a serious offense. It can even turn a misdemeanor DUI into a felony. So if the state took your license away and you continue to drive, you could be in for some serious trouble. Most state traffic laws include hefty fines and even jail time for driving on a suspended license. The penalties increase rapidly if it happens more than once. 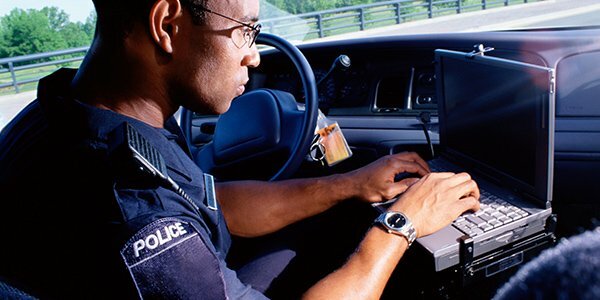 Officers will generally be able to bring up your DMV records with your full name and date of birth or address, so they will know whether your license is valid when they pull you over. If they find that your license isn't valid, it's possible you could be arrested right then and there. If your license is valid but you just don't have it with you, you'll probably be issued a citation. Every state has a statute that makes it illegal to drive without a license, and in most states driving without a license is a misdemeanor, which could result in a fine and points on your license. However, some jurisdictions consider driving without a license a "fix it" ticket, meaning they may drop the charge if you can produce your license later. This will depend on the court, the judge, or the district attorney, but if you are able to bring your valid driver's license with you to court, and demonstrate that it was valid on the day you were pulled over, they may waive the fine. If you're in trouble for driving without your license, you may want to contact an experienced criminal defense attorney to discuss your case.